As part of the acquisition, the RS Lining team will be joining HammerHead at its facility in Lake Mills, Wisconsin. RS Lining is a leader in CIPP technology, providing a full suite of RS Technik pipe rehabilitation solutions for gravity sewer, pressure pipe and potable water including RS CityLiner, RS CityMain, and RS BlueLine all of which feature mobile, state-of-the-art, CIPP impregnation and installation equipment RS MobiPreg. RS Lining has engineered systems that provide unique solutions developed to meet the emergent needs of asset managers in performance, durability, and cost-effective sustainability of pipeline infrastructure. “We are excited to add the talent and experience of the RS Lining team to our HammerHead family. 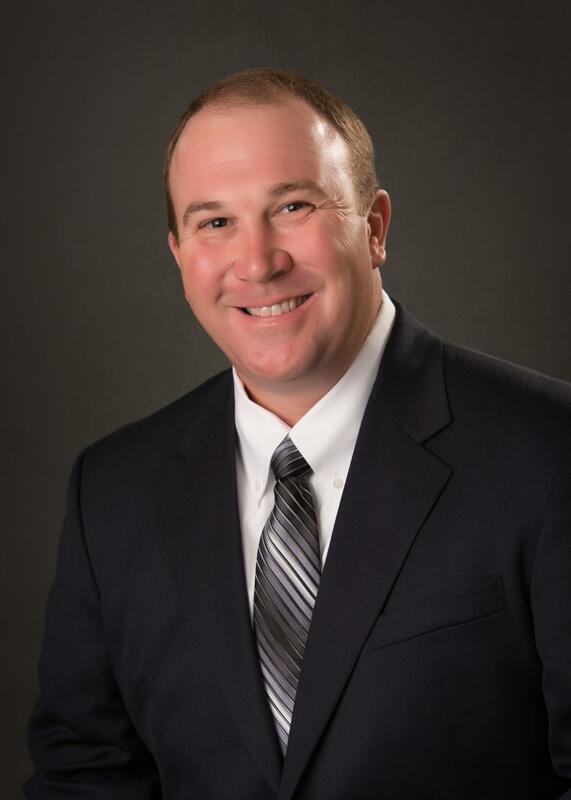 The RS Lining team is made up of industry veterans with unique skills that will be valuable in the growth of HammerHead's rehabilitation business segment and will give customers access to unparalleled expertise,” continues Smith. 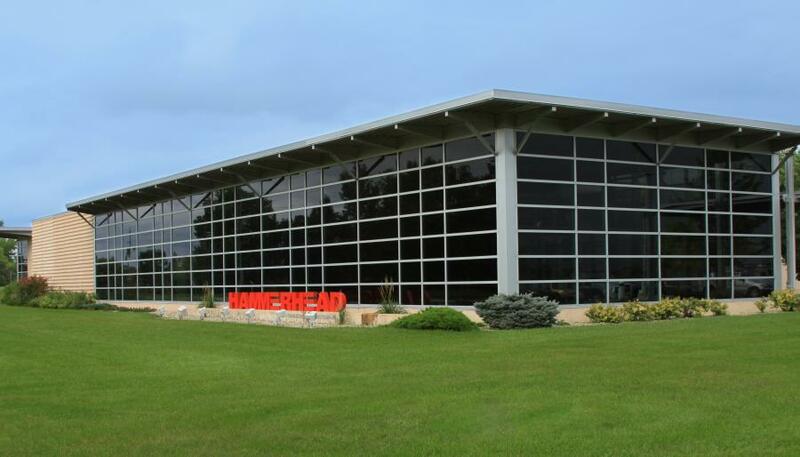 As part of the acquisition, the RS Lining team will be joining HammerHead at its facility in Lake Mills, Wisconsin.